There’re many people who suffer from disorder of sense of smell. It makes life very complicated. Perfume of the wife… the aroma of tea… the taste of your favorite cake… All this suddenly disappears. And Kevin S. has been ill just a cold. Anyone knows: if you can’t discern smells and tastes during a cold, everything’s all right. Sensations will soon come back. But at our patient they haven’t returned at all. Kevin once felt how the world of smells and aromas has suddenly disappeared. After unsuccessful attempts to treat the illness, the doctor wasn’t able to help him. Since, Kevin has been living with anosmia for 20 years. 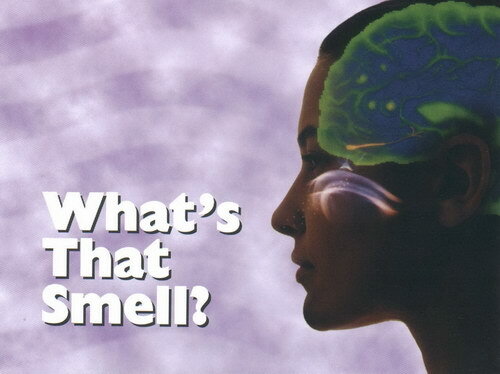 Anosmia is a medical term describing a state when the nose can’t feel anything. That kind of complaint often occurs. The latest researches in Germany and Sweden showed that up to five percent of people suffer from anosmia. Just Can’t Sleep! Fatal Familial Insomnia?